Whatever Dylan's motivation/inspirations were during the "Christian years" of 1979-1982 he absolutely played it as if he meant it, which is something he does not always do. He was on fire here. A fervent fire. It shows in his vocal delivery, his interaction with his top notch band and just the general "feel" on the performances. It is really good to hear Dylan so enthusiastic, and to hear performances from this often ignored period in his long career. The live shows are great. A bit of variation in sound quality between them as is to be expected given the years they were recorded in, but overall I was pleasantly surprised by the excellent, warm, full sound quality. The Toronto gig has a lovely bassy sound. I am not always a big fan of "outtakes" but those contained here are very impressive. Indeed, for the both the live cuts and the outtakes, I am finding I prefer listening to them to the studio originals. This is particularly true of the material from "Saved" and "Shot Of Love". Songs like "Covenant Woman", "In The Garden" and "Solid Rock" really come to life in a way just not heard on the somewhat dull originals. "What Can I Do For You?" 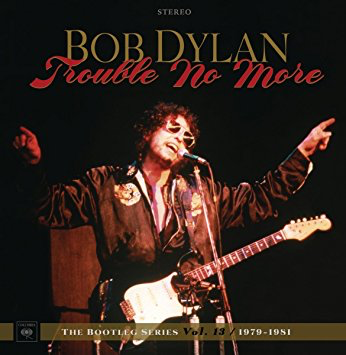 features some stonking backing vocals and a killer harmonica solo from Dylan. It is twice the track it is on the original album. 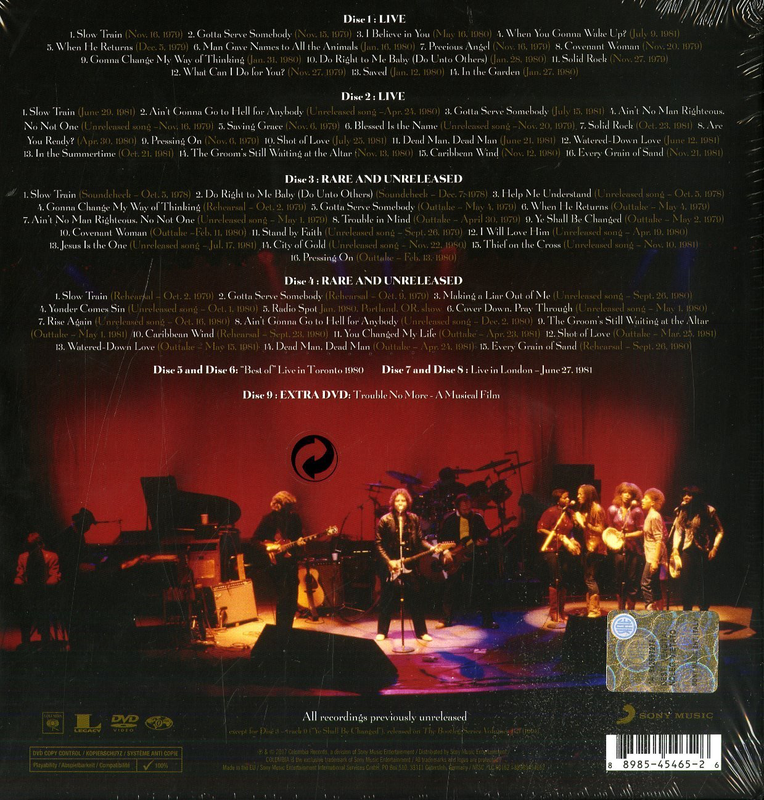 When he kicks off with "Slow Train" and "Gotta Serve Somebody" on the earlier dates there is a vibrancy about the renditions rare in Dylan live cuts since "Hard Rain". 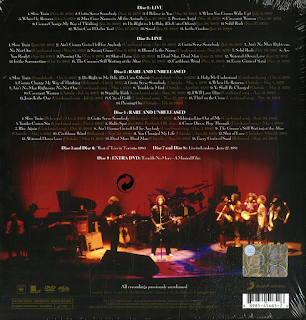 Whereas the complete Toronto show that you get is totally taken up with "born again" material, by the 1981 Wembley show, Bob had deigned to put "Like A Rolling Stone", "Mr. Tambourine Man", "Forever Young", "Just Like A Woman" and several other old favourites into the set and included only eight songs from the Christian trio. Just very enjoyable. Great to hear other material rather than "Watchtower" or "Thin Man" again (although the latter is played in 1981 at Wembley).